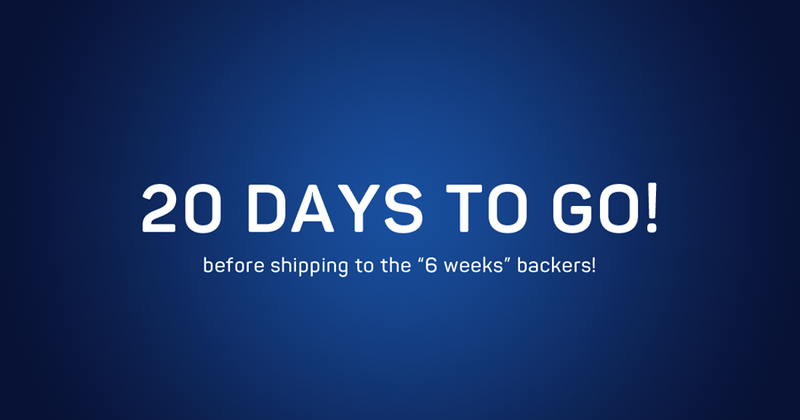 The shipping starts in Feb. 20th for the “6 weeks” Kickstarter backers! If you’re concerned, please confirm or provide your shipping address on your personal account. You’ll soon be able to enjoy your smooth cinematic shots with SteadXP. We look forward to hear your feedbacks and to discover your amazing video. Meanwhile, Photo Gear News and NewsShooter made creative interesting tests with SteadXP+. You must see that! Want some more? Here’s our latest video filmed with a GoPro® Hero 4* and SteadXP@. Enjoy!